After seeing Olga's avatar I was wondering if there are any more pics of Lenin as a boy or a young man when he still had hair. I saw one on a documentary once, but nowhere else. Do any of you Reds have any for us please? 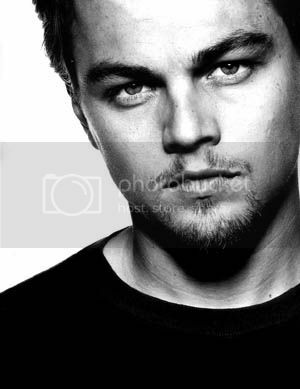 Well I think that as he aged his features became - if not hansome- then certainly dramatic! 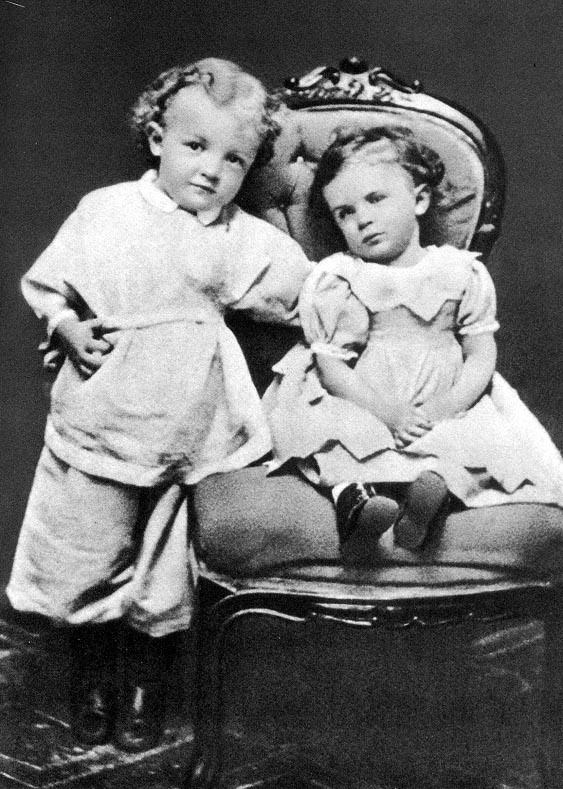 4-year-old Lenin, with sister Olga.1874. Schto ti dymayesh? Long lost twins? Actually the Ulyanov name is derived from the word ulya (beehive). Well, thanks, but actually, I know about the beehive. Listening to Russian family members translate last names precisely (something we all love) has been and continues to fascinate and inform! As for Lenin's heritage, yes, I know about that too. My husband's mothers family are part Bashkiri, the rare 10 percent that was/is Christian and blonde/blue-eyed. But some of those features still show on their faces, blended with much of the rest of Russia's melting pot. Lenin's photos show a face full of the rich ethnic heritage of Russia, including Slav. And so I completely stand by my statement. Lenin looks SO Russian. Yes he does! This one hardly does him justice, but Kirov is one of my FAVE Revo cuties. Sergey Mironovich Kirov (Russian: Серге́й Миро́нович Ки́ров; March 27 [O.S. March 15] 1886 – December 1, 1934) was a prominent early Bolshevik leader whose assassination precipitated the Great Purge, which represented the dismissal, arrest, or execution of many Old Bolsheviks from the Soviet government. Thanks for the pics! His family must not have been too poor to afford those. Looks like he started going bald at 20 and had lost it all by 25. That's mighty young. 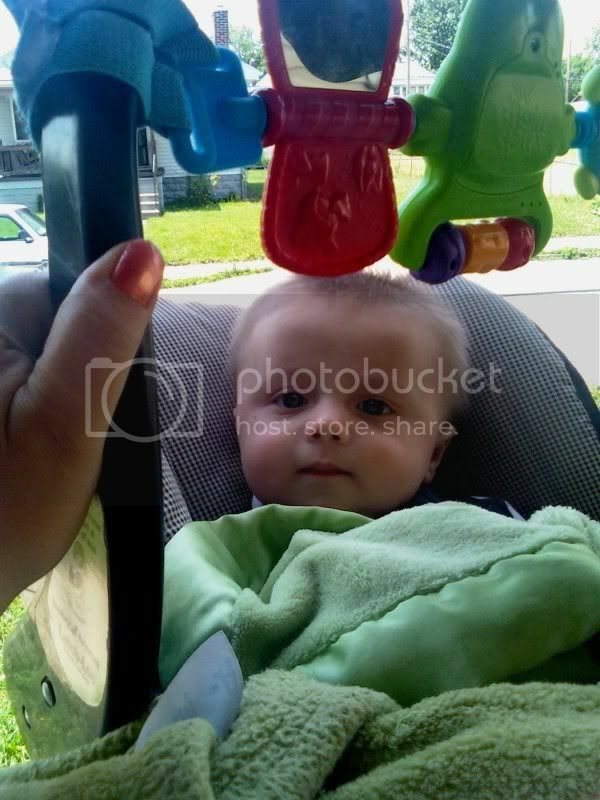 The baby pics are cute. Stalin had a fine head of hair but was also not handsome (IMO) I agree with Merrique, not my cup of tea, (even with the wig!) but have at them girls! Diff'rnt strokes 4 diff'rnt folks! Looks like he started going bald at 20 and had lost it all by 25. That's mighty young. The baby pics are cute. Stalin had a fine head of hair but was also not handsome (IMO) I agree with Merrique, not my cup of tea, but have at them girls! Diff'rnt strokes 4 diff'rt folks! Maybe I missed it somewhere, but I don't think anybody ever suggested the family was poor, and photos were not really expensive anyway. 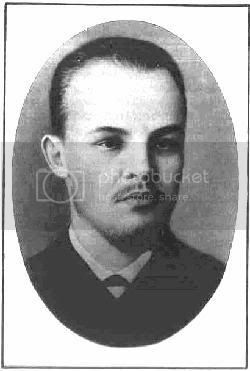 I am still stunned with young Lenin's modern-day lookalike, someone that many, many people believe is handsome. Somebody ought to make a Lenin movie! This one just doesn't do it for me Dashkova.I thought Lenin was better looking. They ought to make a movie on Lenin and get Leo to play the part,even my hubby said he saw a resemblance.